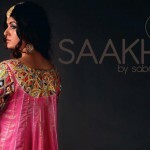 Saakh and sabah launched its new formal wear lehnga choli collection for wedding day or for bridal. 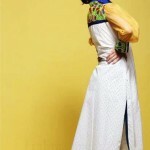 Collection include Long shirts with Lehengas, ghararas and churidaars.Dabka work and gotta work and alternative embellishments are used on the fashionable dresses during this collection.these lehnga used to wear on any kind of wedding event. 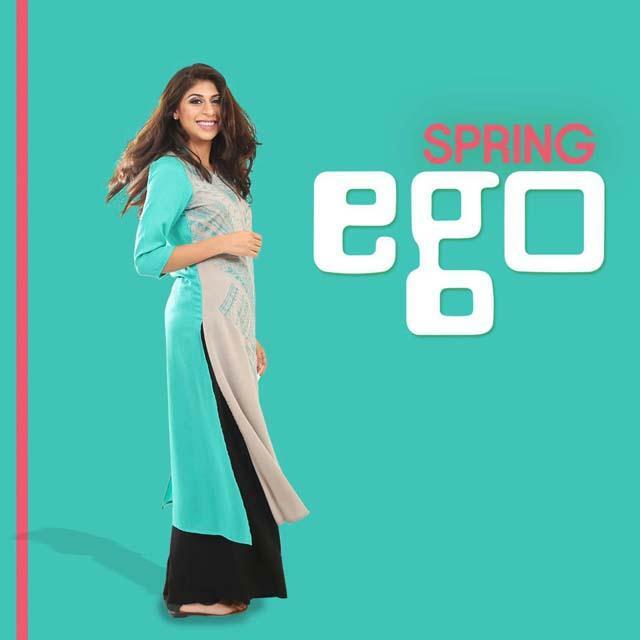 BIG spring summer western wear collection 2013 has recently Introduce sizzling jeans and shirt and west collection for teens young girls,women’s and men’s.The guys Who like to wear west dress must be happy to see this new collection. 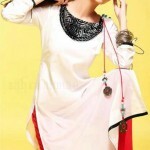 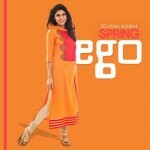 BIG is very stylish brand in Pakistan.Recently BIG Introduce spring summer west collection include jeans shirts trazour .Women Men and girls wear all west touch collection include shoes, fashion accessories .All dress are simple but stylish and prints are rocking .Colors and vibrant shades and richness to this collection. 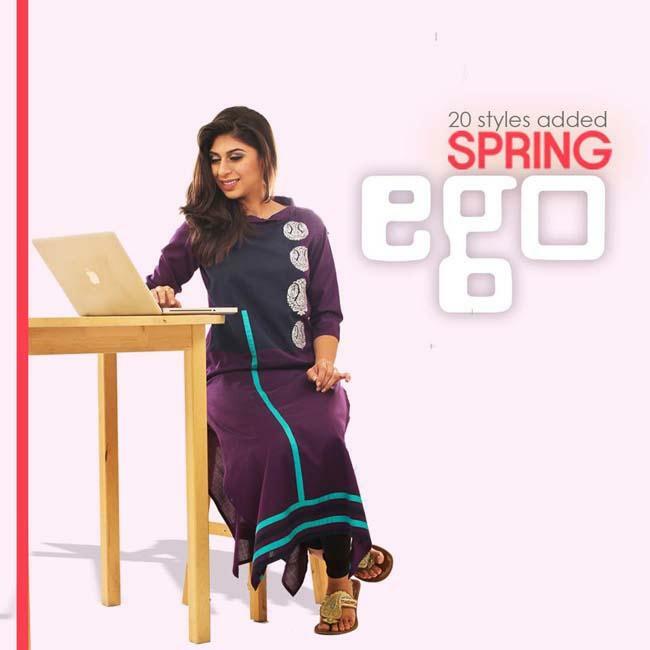 Ego launch New collection of Spring Summer girls dress Collection 2013 .Ego collection is inspired and look like trendy wear.Ego spring and summer causal wear is very comfortable and stylish dress.Ego dress are in several colours which are incredible and attractive.